What is Nutrition? The topic nutrition is a detailed study of various nutrients and its amount in foods we eat and how the body uses nutrients for nourishing various organs and the various biochemical steps through which each useful substances gets transformed from one form to another. The study also explains the relationship between diet, health, and disease. "You are what you eat" Therefore it is essential to have a balanced nutrition. 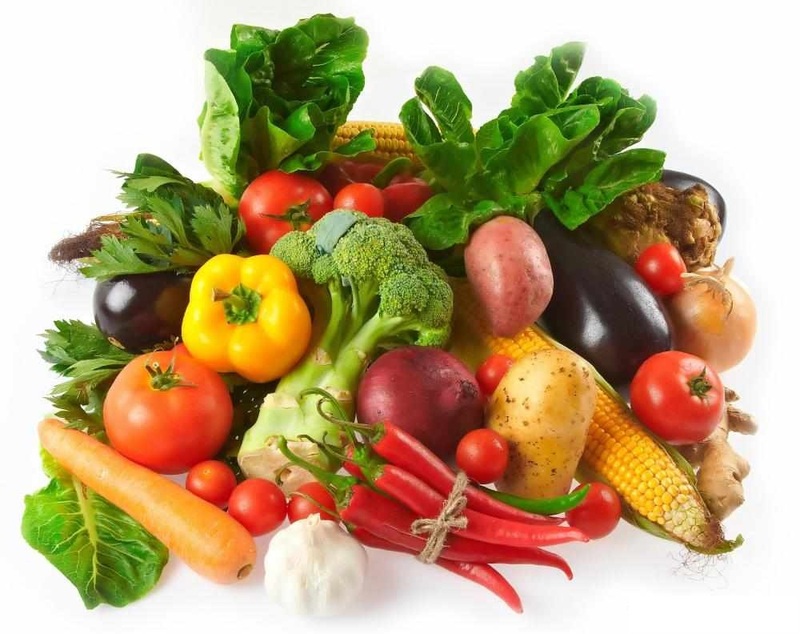 All foods what we eat contains nutrition, however, all nutrition required for our growth, development, energy, and maintenance are not available completely in our foods. It is extremely difficult to incorporate all the daily requirements of nutrition in our daily foods. Therefore, it is very important to include all the nutrients in the form of certain supplements daily to compensate for the nutritions deficient in our daily foods. This will lead to balanced nutrition. The human body requires seven major types of nutrients.They are protein, carbohydrate, fat, vitamin, mineral, fiber, and water.This seven fall into two categories macro-nutrients and micro-nutrients. Protein, carbohydrate, water, fat, and fiber are macro-nutrients whereas vitamin, minerals are micro-nutrients required in small quantities. We keep adding relevant topics on nutrition on this site. Everything you need to know about Matcha tea Matcha tea has been talked about everywhere, but it's not the same as green tea. The most important thing to know about matcha is that it is a wonderful health drink. 8 Proven Benefits of Anti-Oxidants in Green Tea Green tea is the healthiest drink on earth. It is packed with antioxidants and valuable nutrients useful for our bodies. Importance of Nutrition for Living Nutrition is the supply of quality food required by human cells to stay healthy and alive. Healthy cells in our body keeps us free from diseases. 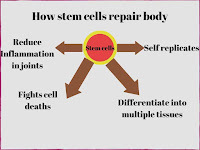 How Stem Cells Repair Body Stem Cells are the essential organisms in our body that help us to repair, rejuvenate the damaged cells in our body. 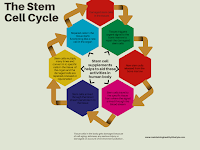 Every organ in our body made up of tissues, which contain stem cells. Health Stem Cell Food Supplement They are extracts like any other dietary supplements from natural plants or herbs used in conjunction with our daily food to prevent illness.